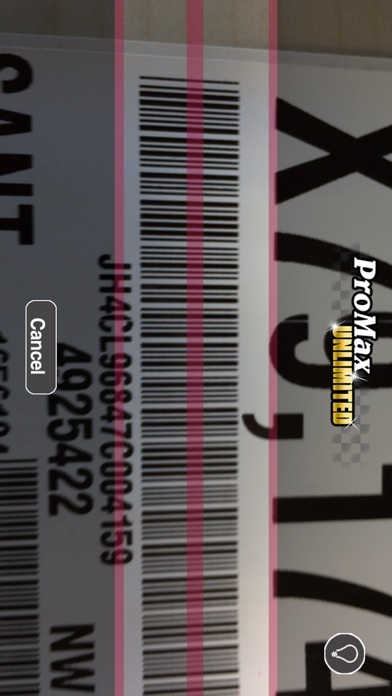 The ProMax VinScan app allows ProMax customers to quickly scan or search vehicles and push them to the ProMax software. 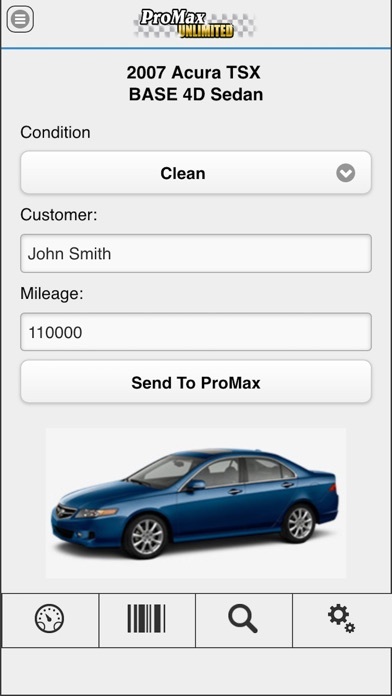 This easy-to-use app will help you eliminate double entry and save you time. 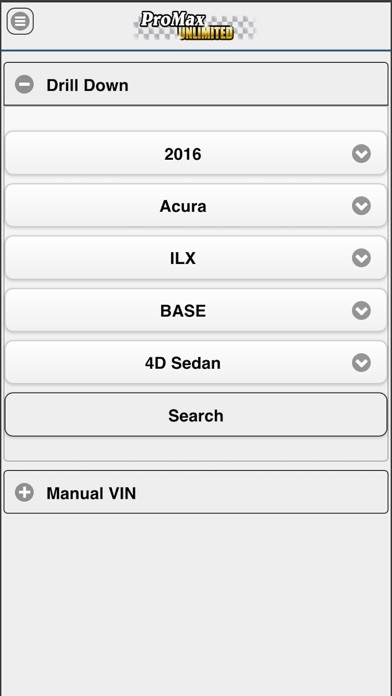 Downloaded the app and it won’t even let me log on. Wanted to save time but just ended up wasting time downloading it and trying to log in. 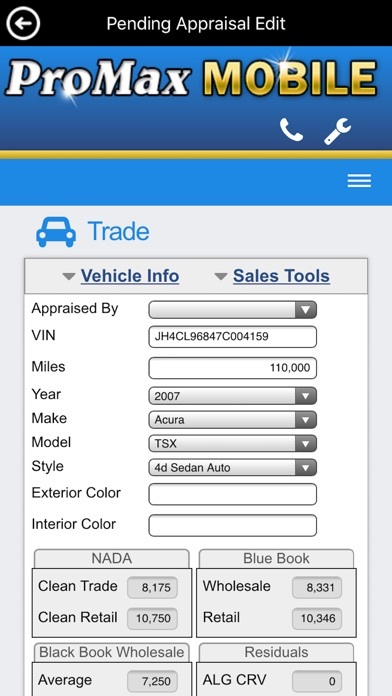 I can just scan the vin of my customers trade then just push it into my mobile ProMax or the full desk top version. 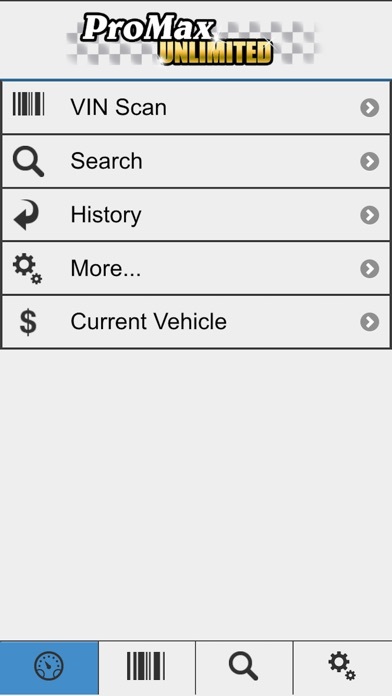 It simplifies trade appraisals.